A north-south orientation is recomended so that any shadow from the greenhouse frame moves across the floor during the day. In an east-west orientation the shadow tends to stay in one area of the crop. The main considerations are light transmission and, for roof vented models, wind direction. 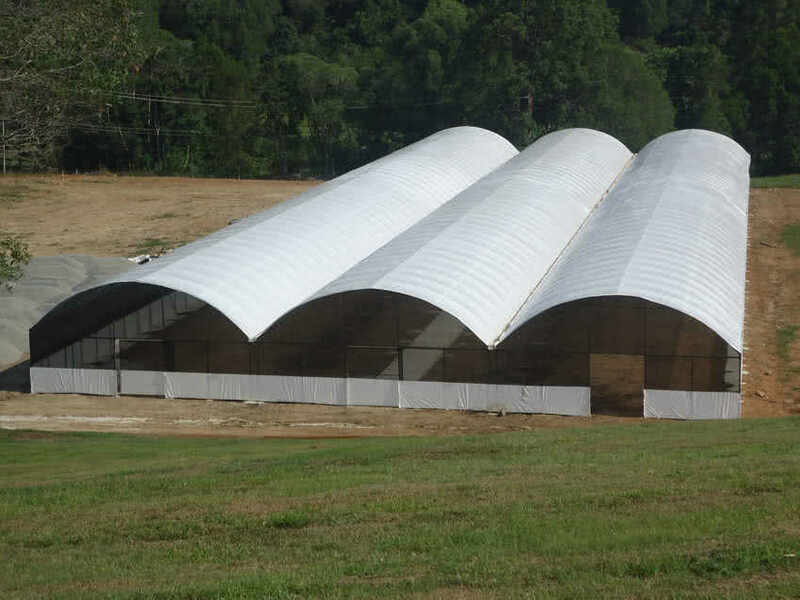 Greenhouse roof designs range from the domed or tunnel roof profiles to the opening sawtooth or gullwing venting roofs. The domed designs allow the greatest amount sunlight to be transmitted on an annual basis and are more cost effective to build. 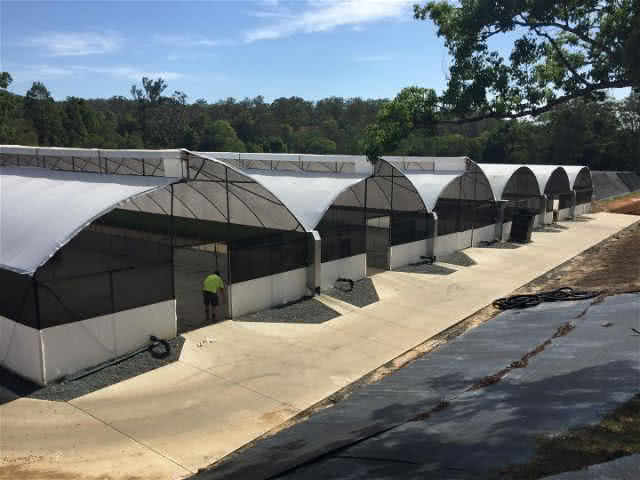 The sawtooth or gullwing designs provide effective natural ventilation and hot air release which are the single most important features in a greenhouse design. The growth and health of a crop is directly dependent on plants accessing an environment that promotes transpiration, fresh air and adequate levels of carbon dioxide, and inhibits the development of disease. This is achieved when the greenhouse air is continually replaced and there is positive air movement through the crop. The height of a greenhouse is important for the quality of the greenhouse environment. 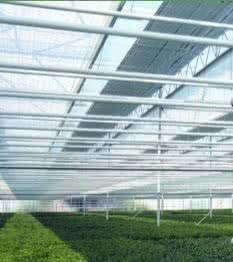 increased height provides increased air volume and promotes a more stable environment, lower maximum temperatures and less variability in both temperature and relative humidity. Side wall heights of between 2m and 5m are recommended with a roof heights starting at 3.5m and increasing to 8m. Adequate side wall height is also required to accomodate climate control equipment such as internal screens and fogging systems. 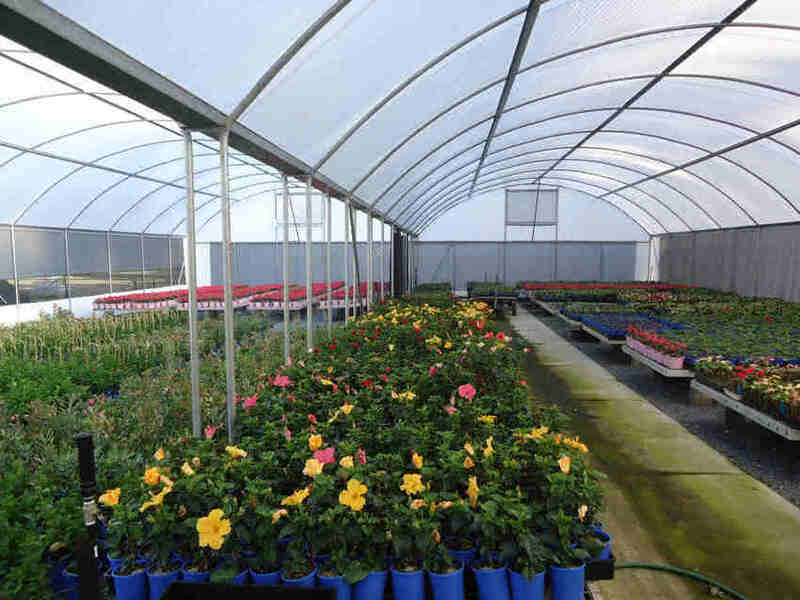 Greenhouse covers (extruded greenhouse film or Solarweave reinforced greenhouse film) need to meet some fundamental performance criteria in order to be successful and viable. 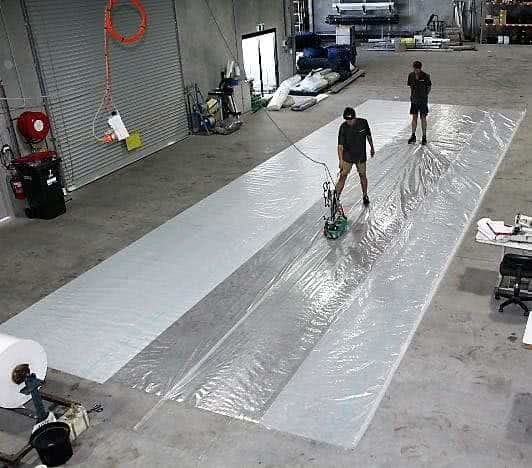 A north-south orientation is recomended so that any shadow from the greenhouse frame moves across the floor during the day. In an east-west orientation the shadow tends to stay in one area of the crop. The main considerations are light transmission and, for roof vented models, wind direction. 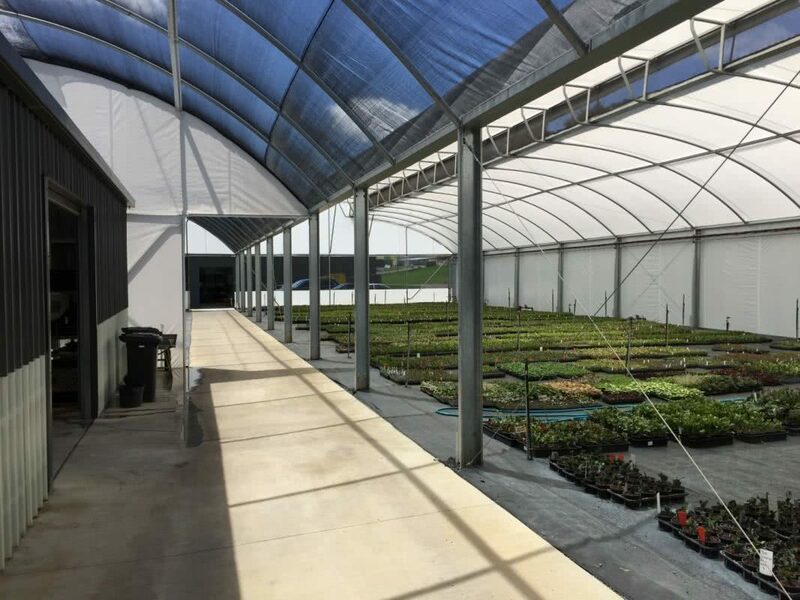 The incorporation of a retractable screen that acts as both a shading and an energy saving screen is the most valuable addition to any greenhouse. 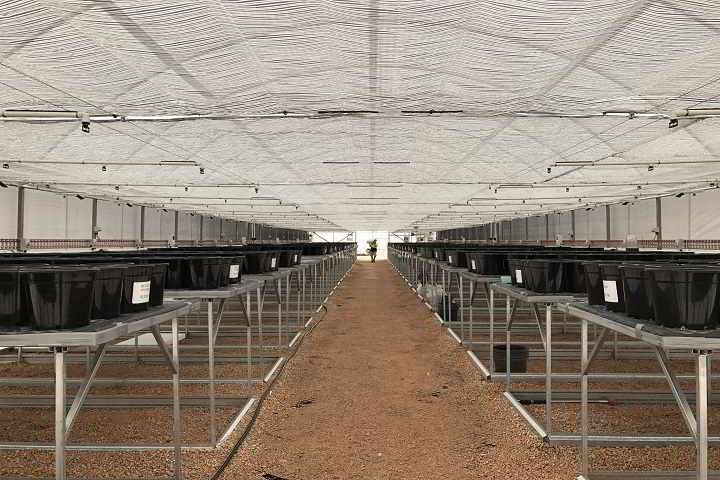 A retractable shade screen changes the microclimate of the crop by reducing the solar energy absorbed by the crop. At times of high solar radiation and temperature this energy reduction is important. Crop temperatures are lower and the plants are not stressed due to excessive transpiration and high temperature. The retractable screens are also an efficient winter energy (heat) saving device. The air below the screens can be up to 4deg.C warmer. Increased light during early morning, evening and cloudy periods. The digital climate contoller (computer) has multiple functions that can monitor and activate systems within the greenhouse to allow the growing conditions to be optimised.